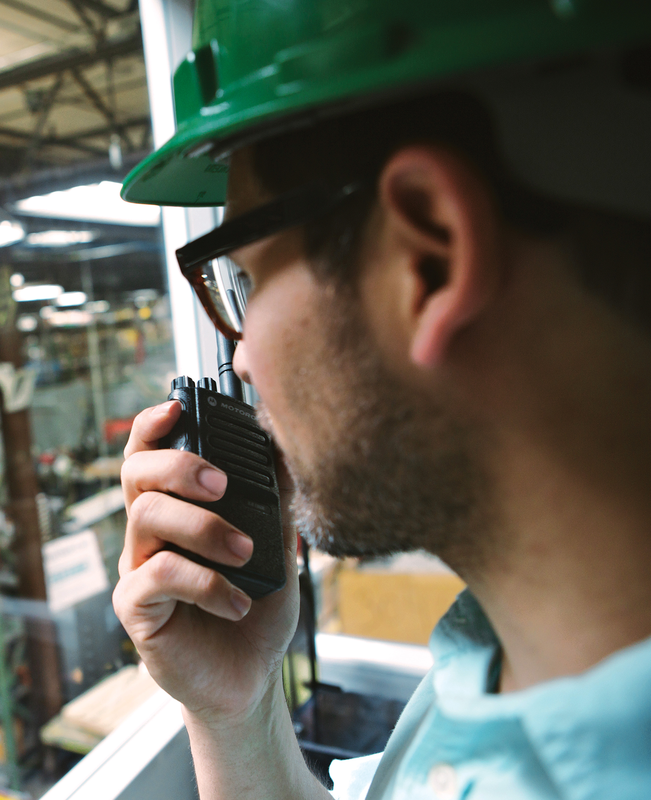 Improve two-way radio communication coverage and eliminate dead spots with a Motorola MOTOTRBO repeater base station. 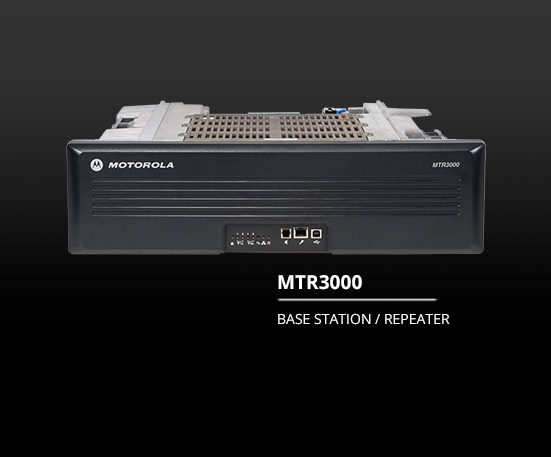 Available in UHF or VHF a Motorola Solutions MOTOTRBO repeater base station will extend the range of your radio system and overcome signal obstructions to ensure reliable communication between multiple locations or a single site. A repeater is usually installed at an elevated height and is equipped with an antenna system so it can receive weak signals and have wide transmission/coverage. A repeater base station can extend your communication range of a low-power handheld radio from an enclosed area to hundreds of miles, or even worldwide. 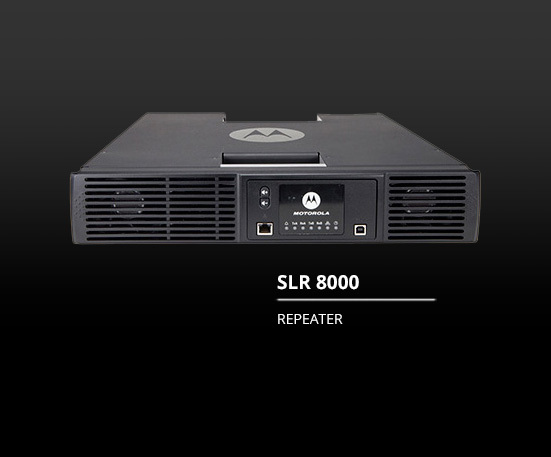 A Motorola repeater is an extremely powerful radio – Portable radios work on 5 watts, mobile radios work on 25 watts or more, and repeaters are even more powerful working between a 50 to 100 watt range. 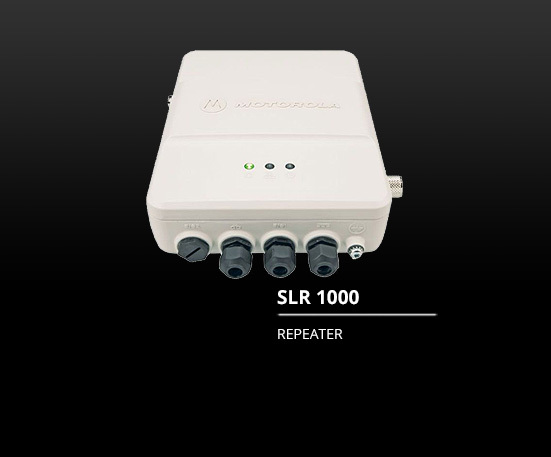 Motorola MOTOTRBO repeater base stations are sometimes linked together to further extend the range of communication. This can be done via cabling, a radio link or network using digital technology. 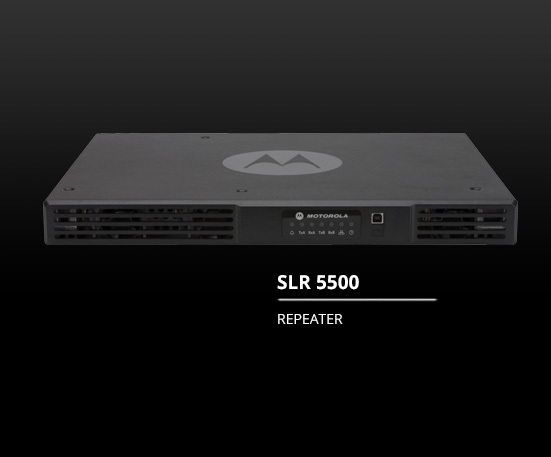 Features vary on every Motorola MOTOTRBO repeater base station from integrated data applications to analogue and digital migration capabilities.